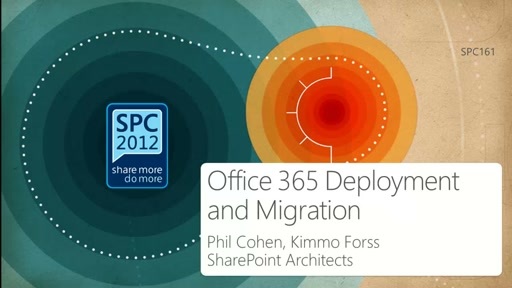 Moving SharePoint to Office 365 is more than migrating content. 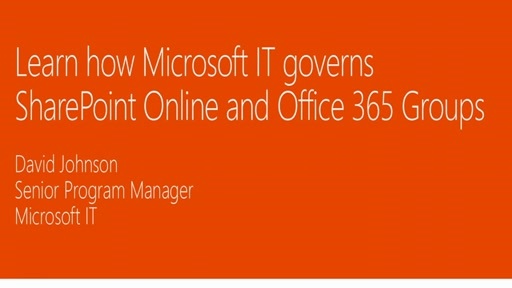 Learn from the Microsoft IT team about their own internal, large-scale adoption of Office 365 for team sites and portals. What are the pitfalls to work through? 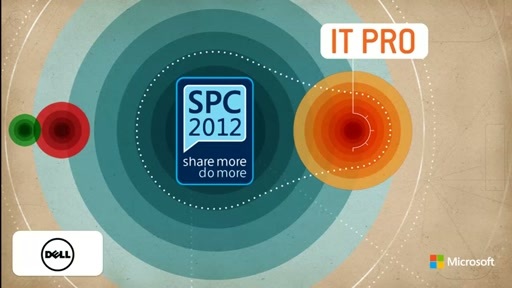 What are the strategies to simplify and execute migrations and re-builds while protecting corporate assets, empowering users, and driving business productivity? 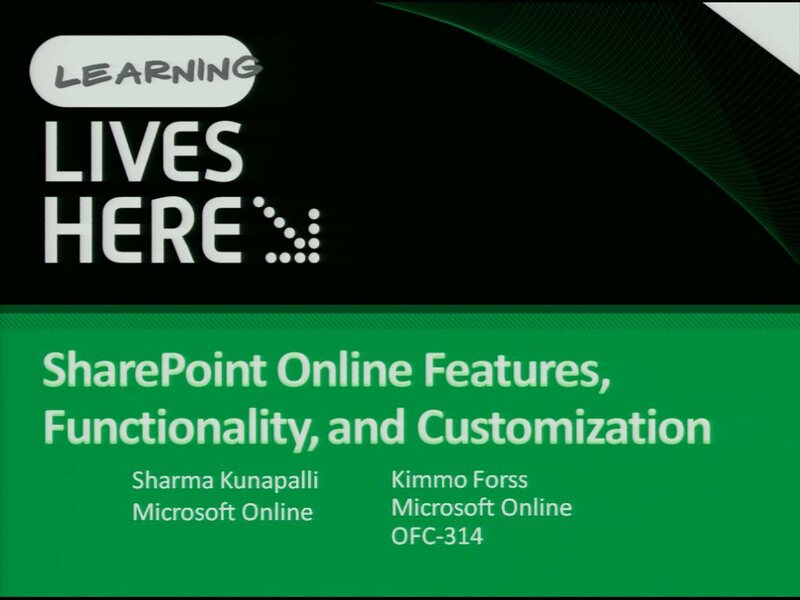 How did Microsoft work through internal SharePoint customizations? 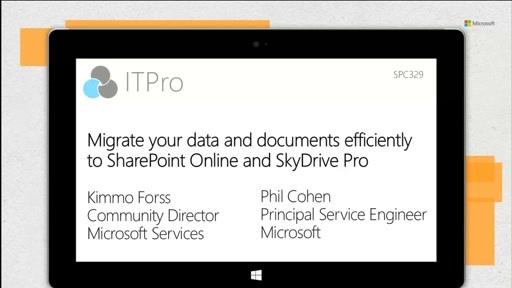 Learn from the team that has moved 150TB+ of data and content into SharePoint Online.